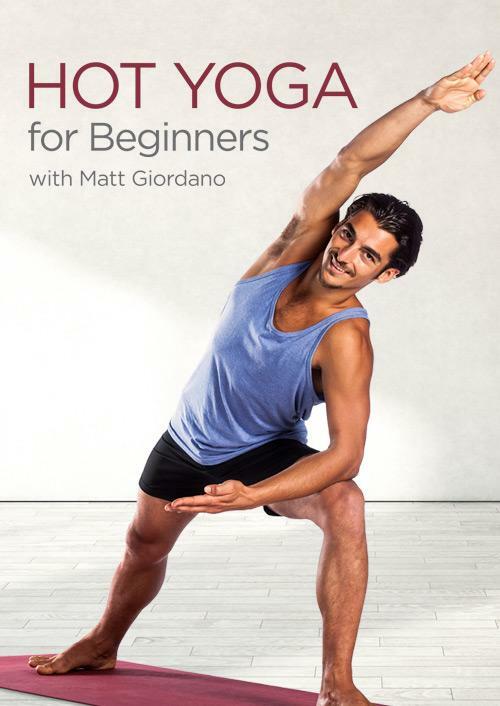 Synopsis Matt starts with an introduction to Dancer's Pose, giving you step-by-step instructions to this popular, and empowering pose. Thehip-opening practice then moves into a variety of forward folds that will de-stress the body. Fully absorb the benefits of your hot yoga practice by ending with a relaxing Savasana.